This week on the show, a whole lot of Ghostbusters II and Ghostbusters The Video Game discussion! First up - news! 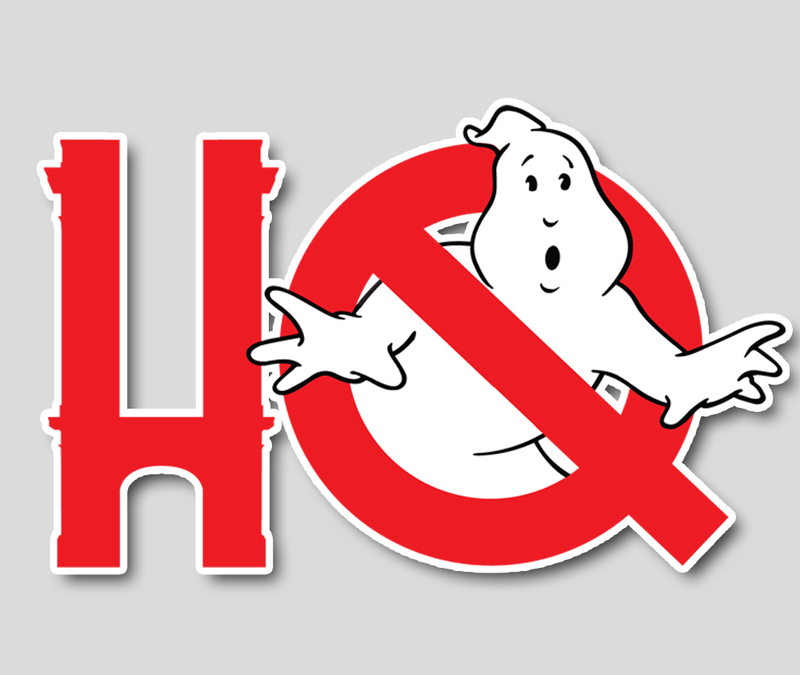 Troy and Chris chat about Ghostbusters: The Video Game on the 9th anniversary of the game's release, curious photos on producer Brian Volk-Weiss' Instagram of iconic 80's filming locations including Hook and Ladder No. 8, Jeff Shreck's lucky find of a rare Ghostbusters II charcoal (yes, charcoal) uniform, and discussion about Run DMC's Ghostbusters theme song - why was the band so embarrassed by the song? All that, plus a small tribute to Matt "Guitar" Murphy on this week's Crossrip podcast! This week on the show, Troy and Chris discuss the early release - then delay of the IDW Ghostbusters Annual, discuss the screen-accurateness of the Anovos No-Ghost logo patch, praise Chris Hardwick for his knowledge of Bobby Brown lyrics, and have some late-breaking news from the People's Choice Awards. All that and more on another fun episode of the Crossrip, join us! This week on the Crossrip - a ll'l bit of This Ghostbusting Life. On our inaugural episode, we spend some time with animation veteran and prop building pioneer Sean Bishop in his workshop. What got him started, how build days have brought him some of his closest friends, and a few stories from the first time he built a proton pack. All that and more in this special Independence Day weekend edition of the show.